On any given weekend, your favorite team is using these six principles to win on the field. You can use the same strategies to save for retirement. 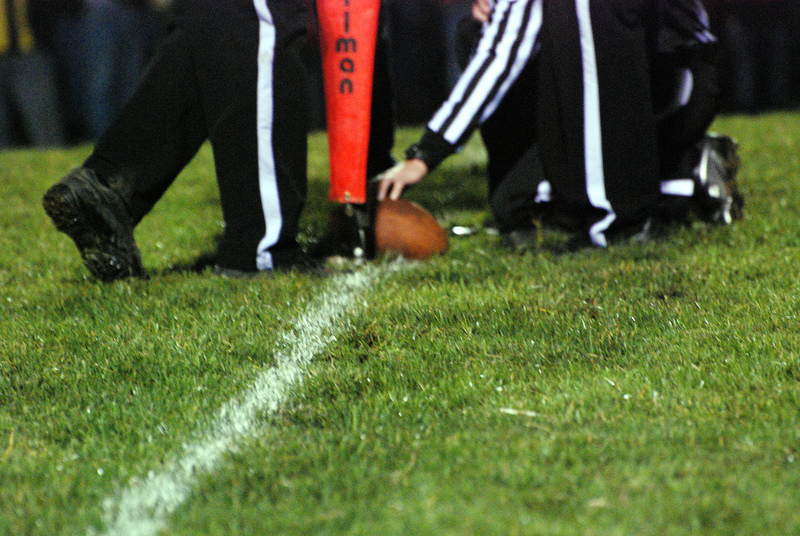 Football season is in full swing, and as I spend part of each weekend watching the action on the gridiron, it occurs to me that football has a lot in common with good finances. The same basic principles that win football games can be applied to your savings strategy as well. Here are six guidelines that lead teams to consistently win on game day — or at least that’s what I hear. As a lifelong Detroit Lions fan, I really wouldn’t know. Oh, I’m just kidding, Lions. I love you, Matthew Stafford. Call me. For those who aren’t familiar with football, a team gets four tries to move the ball 10 yards down the field. If they do that, they get another four tries to go 10 yards more. As long as they keep moving those 10 yards every four plays, they keep the ball. All in all, if a team can average a mere 3 to 4 yards per play, they will be well on their way to scoring touchdowns and eventually winning. It works the same with your savings. Retiring rich may seem out of reach, but you don’t have to be a millionaire now to be a millionaire when you retire. You simply need to make slow and steady progress, just like your favorite football team.